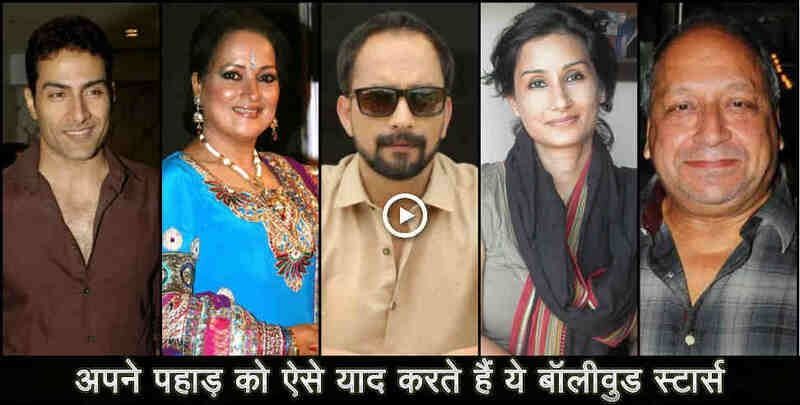 Read this news article about Viral video how bollywood celebrities miss uttarakhand (Video: अपने उत्तराखंड को ऐसे याद करते हैं बॉलीवुड के ये पहाड़ी स्टार्स...देखकर आपको गर्व होगा - Uttarakhand news, uttarakhand bollywood stars ,उत्तराखंड,) for complete news and information. Rajya Sameeksha (राज्य समीक्षा, rajyasameeksha.com) is one of the most popular hindi news portal Uttarakhand. Readers get in-touch with all the positive/genuine news and information about Devbhoomi Uttarakhand. Currently rajyasameeksha.com publishes Uttarakhand News (उत्तराखंड न्यूज, उत्तराखंड समाचार).